Chia is currently a partner. He focuses his practice in the areas of employment advisory and litigation, contentious and non-contentions probate and administration of estate and conveyancing. He obtained his LL.B (Hons) degree from University of London (External) in year 2007 with Second Class Honours (Upper Division). After completed his Certificate of Legal Practice (CLP) in year 2008, he was called to the Malaysian Bar on 13th of November. 2009. Prior to setting up Chia & Associates which subsequently changed name to Chia, Lee & Associates, Chia was a partner in Messrs Lim & Chia heading general litigation practice for 1 year. Chia was a legal assistant at Khaw & Partners practising in the niche area of banking and finance acting for both local and foreign financial institutions (including structured finance, factoring, bridging and end-financing and exchange control issues), as well as conveyancing and dealings with immovable properties. He has also assisted the senior partner in joint ventures for land developments and master receivables purchase agreement. 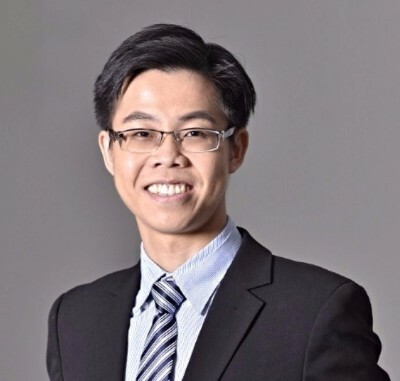 Chia also practiced as a litigator at Messrs Shyong Wee & Danny as a general litigator and has experience in both contentious and non-contentious litigations involving family law, wills and probate, contract law, company law, law of tort, defamation, tenancy law and distress action.